Any Windows Operating System contains various essential software and applications that come as addons. 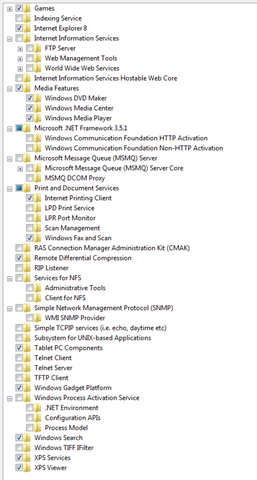 These are termed as Windows Components. 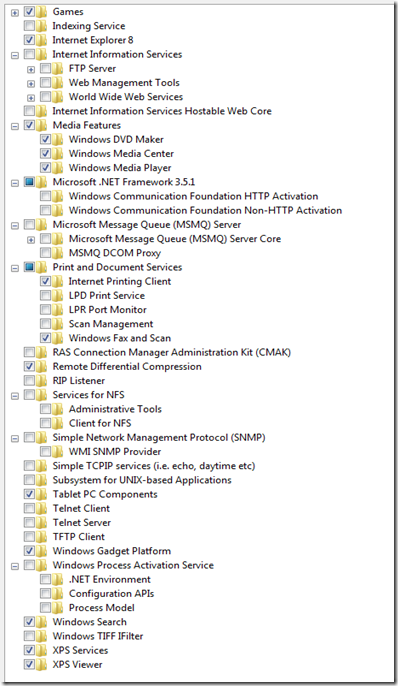 In this article we will list all of the available Windows Components called Windows features, in Windows 7. Windows Media Player, Media Center, DVD Maker RIP Listener: for getting updates from routers on the same network.